There have been rumors for long about Starbucks launching in the Canary Islands, but this time it's a certitude and the company is soon to launch its first 2 stores! 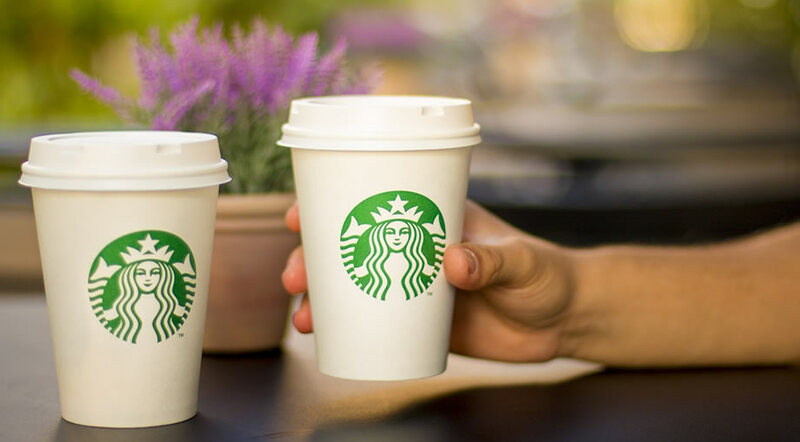 The company Amura Food SL is responsible for the Starbucks franchise in the Canary Islands and it has plans to open 6 Starbucks coffee shops, 1 Vips Smart and 1 Ginos in the next few months. Some of these will be located in Siam Mall, Parque Santiago, El Corte Inglés (both in Santa Cruz de Tenerife and Las Palmas de Gran Canaria) and Puerto de La Cruz. The first Starbucks in Tenerife is set to open on September 14th 2017, at 11:30 in CC Siam Mall in the south of the island. So from now on, if you're on holiday in Tenerife and you crave a Starbucks coffee, you will have the opportunity to get one, as more locations are soon to follow in the next few months. The opening of these stores will also generate around 100 new job opportunities on the islands and the company has big plans to expand its network in the following years, including other islands like Fuerteventura and Lanzarote. So, if you get tired of the boozy barraquitos, the typical coffee in Tenerife, you can get yourself a Starbucks frappuccino to savor right on the beach.